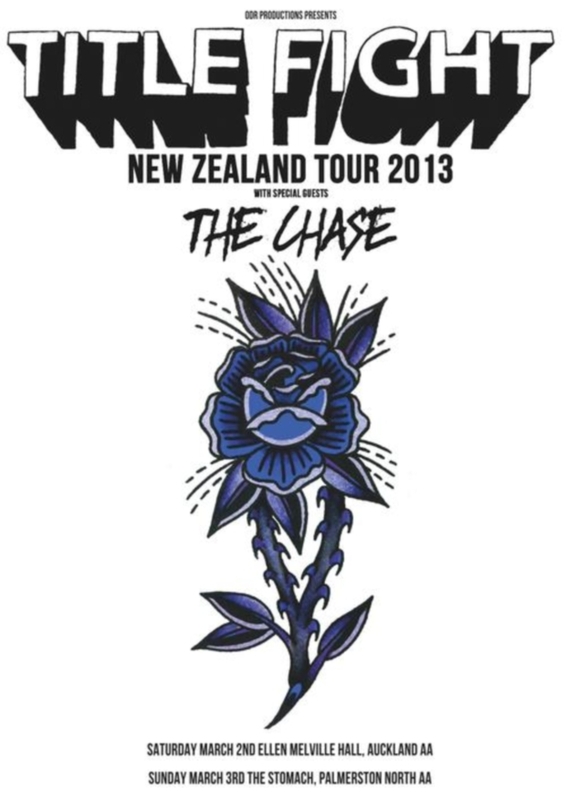 TITLE FIGHT’re playing a couple of shows in New Zealand in March. THE CHASE is reuniting to play these with us. If you’re around, don’t miss it!